The UK Government has today launched consultations to overhaul the waste system, cut plastic pollution and move towards a circular economy. 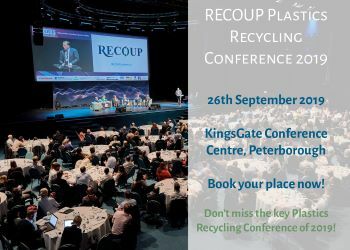 TerraCycle Europe general manager Laure Cucuron will be speaking at The Recycling Event on 2 July 2019 at the Ricoh Arena in Coventry. Train operator Chiltern Railways has implemented coffee cup recycling at all of its stations, with the official launch at Marylebone Station in London.